Immunization is a safe, effective and simple way to prevent life-threatening illnesses not only for infants and children, but also for adults. In fact, adults in the United States have a far greater risk of dying from vaccine-preventable disease than children. The good news is that immunizations can protect you! 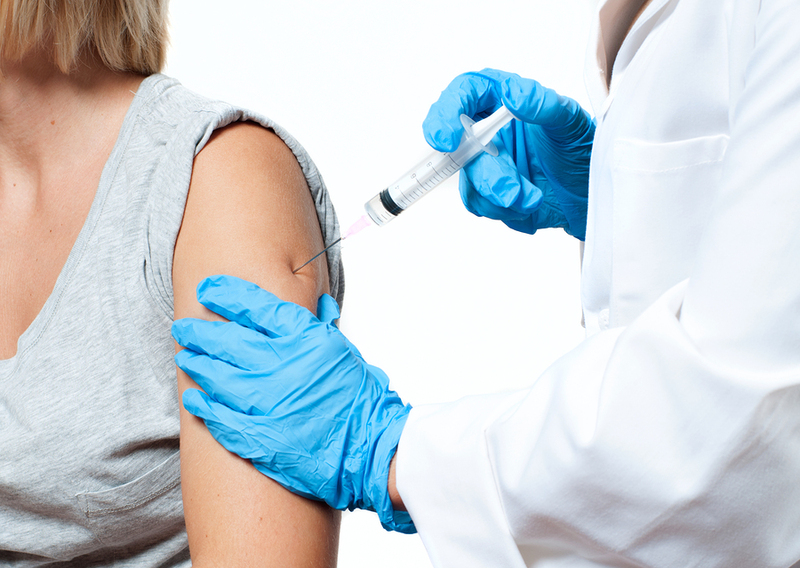 What immunizations should you get? That depends on your age and your general health. Even your lifestyle or profession can make a difference in which immunizations you need. That’s why you should talk to your health care provider regarding which immunizations are right for you. Among those immunizations to consider are: Influenza, Pneumococcal (Pneumonia), Tetanus-Diphtheria, Pertussis and Shingles. Vaccines sometimes cause side effects. If they occur at all, side effects are usually brief and mild, like a sore arm or a low fever. Vaccine benefits are much greater than the chance of side effects. At Hazle Drugs Natural Health Center, our Clinical Pharmacists and Doctors of Pharmacy have completed additional training and have obtained certification in the administration of immunizations. Your Hazle Drugs pharmacist can help you determine which vaccines you need to stay healthy! Our Pharmacists want you to stay healthy. Get vaccinated by your Hazle Drugs pharmacist. Vaccinations are available Monday-Friday 9:00 am-4:00 pm. or by appointment. please contact us for more info.